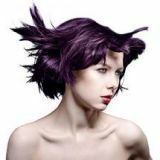 Manic Panic Semi-Permanent Color Cream online in Pakistan is high quality imported Amazon product in Pakistan. 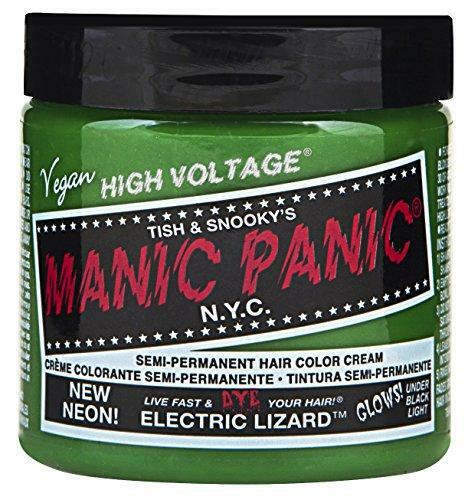 It is available here in Electric Lizard for Manic Panic Semi-Permanent Color Cream online shopping in Pakistan. This is ready to use color for highlighting hair. The electric color fades with any shampoo gradually. 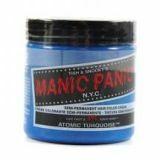 Easy to use Manic Panic Semi-Permanent Color Cream has the dye hard gel to make it give best results. It styles and holds hair adding charming color to them. Place your order now to buy Manic Panic Semi-Permanent Color Cream online in Pakistan and receive it at your doorstep with cash on delivery facility anywhere in Pakistan. 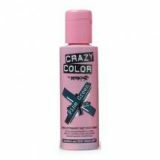 Enjoy Manic Panic Semi-Permanent Color Cream online shopping in Pakistan in reasonable price and find more imported Amazon products in Pakistan in our collection.